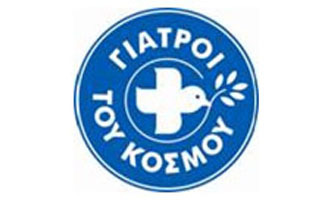 The residents of Tilos have been accessing HYGEIA Hospital’s top level services since 2012, through the Telemedicine System that was installed on the island. The System was installed at the Multidisciplinary Regional Clinic of Tilos by HYGEIA Hospital, in association with the Municipality of Tilos. The technical support was provided by MIG’s subsidiary SingularLogic and the Biomedical Engineering Laboratory of the National Technical University of Athens. The Telemedicine System transfers medical data in real time from Tilos to HYGEIA’s Outpatient Clinic. On a 24-hour basis, specialist doctors at HYGEIA monitor the vital signs of patients, such as heart rate, blood pressure, oxygen saturation, body temperature and respiratory rate. Moreover, the System allows direct communication, with image and sound, between the doctors on Tilos and the HYGEIA doctors, while it also transfers a high-resolution image of the patient to the HYGEIA consultation center, so that each individual incident may be treated accordingly.